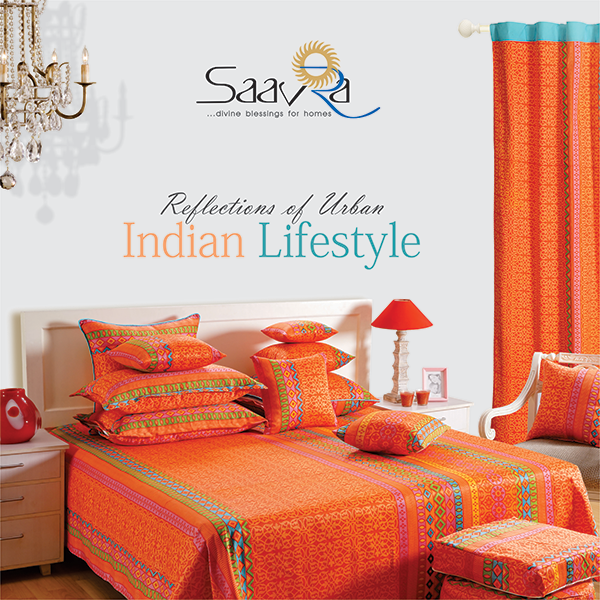 Color your home with the personal style that reflects nothing but the opulent lifestyle you are leading. 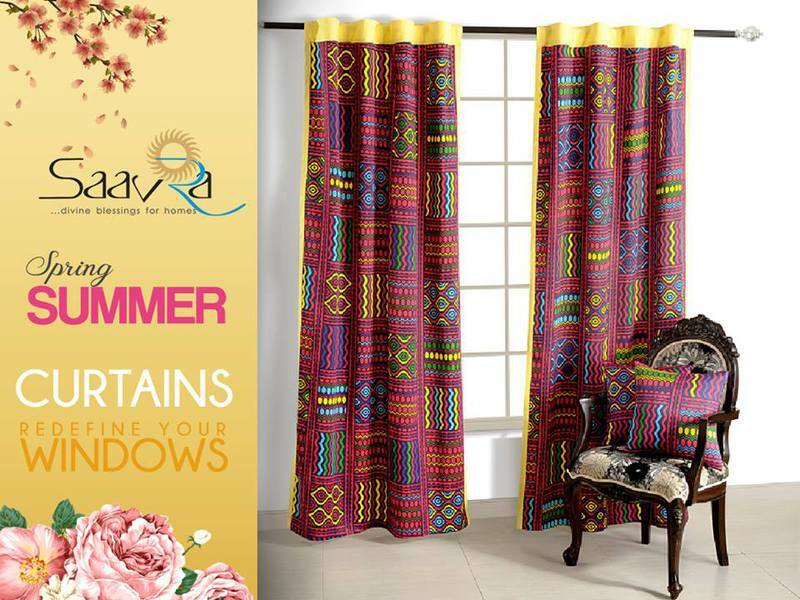 The entire collection of the products is incorporated with the bold designs and bright colors that will blend effortlessly with gamut of home décor. 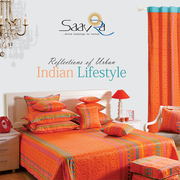 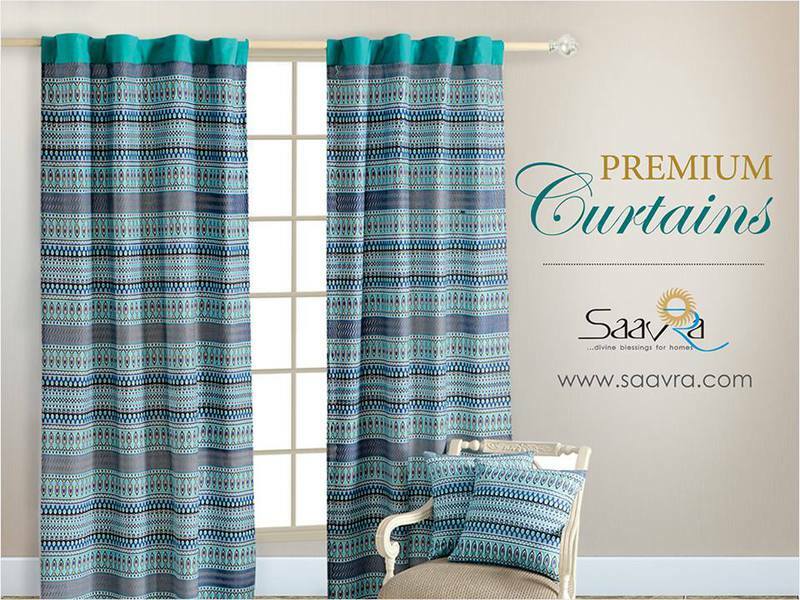 Enjoy the visual treat with their contemporary and modernistic prints.